How Does Democratization of Data Affect the Mortgage Industry & the Future of Underwriting? In the mortgage and underwriting industry, data is critical. It's how mortgage and underwriting teams make crucial decisions about who to lend to and what loans to buy. Data democratization is making access to digital data much easier and faster. The democratization of data is essentially the ability of end users to easily and directly access information in digital format. With the advent of digital technology comes a rapidly increased need and desire for immediate access to banking information, which the average consumer now expects. People want an easier, more convenient way to do their banking and to get mortgages and other loans; sophisticated fintech startups took notice and filled that void. The fintech revolution is a powerful one, with $36 billion in fintech funding reached in 2016. The services that fintech firms have been providing digitally savvy consumers are changing the face of the financial industry as a whole. And the American consumer isn't the only one benefitting. 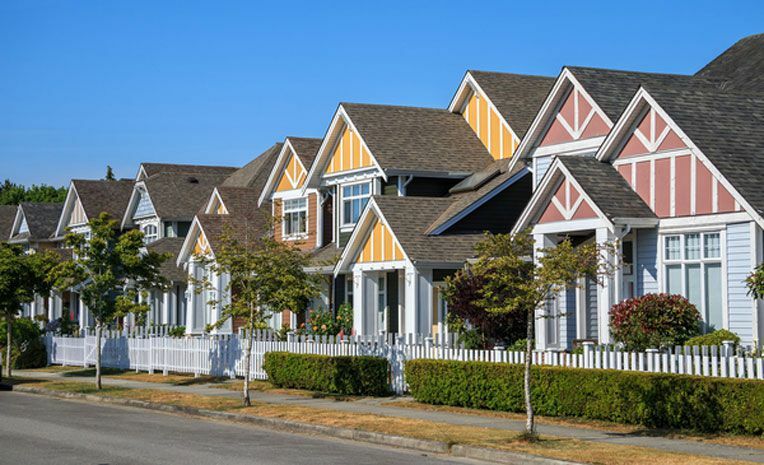 How Does Data Democratization Impact the Mortgage and Underwriting Industry? With the democratization of data, underwriting account team members can access information across a network of dedicated account sites. This type of environment can result in optimized solutions and ultimately lead to higher account retention. Data can be continually searched, analyzed, and delivered to the account team to ensure that everyone is kept abreast of events and activities. Personalized account sites with easily accessible data also make it possible for underwriters to deliver real-time advice in an effort to improve risk management and keep costs under control. The ability to harness valuable data has always been a priority for mortgage lenders and underwriters. With the digitization and democratization of data, that information can be collected, analyzed, and accessed on a digital platform. A deeper understanding of the mortgage and underwriting landscape can only benefit all players in the game, including lenders and the borrowers themselves. For lenders and underwriters, having a technologically-driven platform leads to efficient use of data, heightened productivity and successful deals. Data democratization offers incredible potential in the realms of underwriting. By pinpointing subtle patterns in borrower and repayment information, underwriters can significantly increase loan approval rates and reduce delinquency rates and turnaround times. In turn, higher profits can be realized. Digital technology has made both access and assessment of data in the financial sector much more feasible and less cumbersome. The democratization of data makes it possible for lenders to make informed decisions regarding who is a safe bet to lend to with minimized risk. 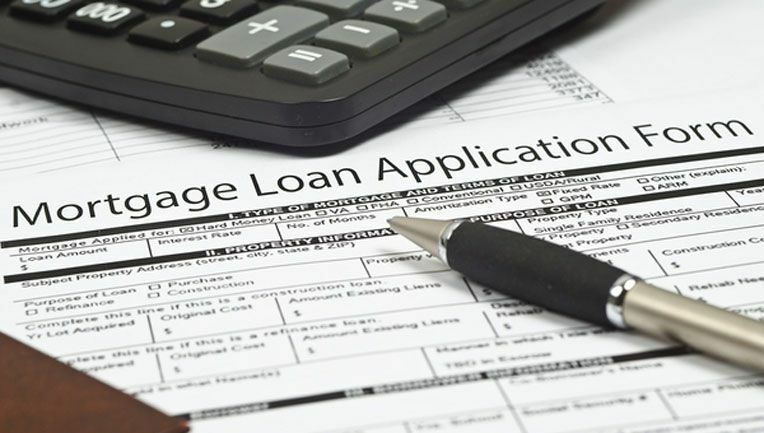 It also provides loan buyers with the information needed to make better decisions about the right loans to acquire. Data democratization can help mortgage lenders and underwriters realize a highly optimized loan portfolio more inclined to profits with less exposure to risk. With increased transparency in financial data that comes with data democratization, lenders and underwriters can streamline their efforts, and consumers can establish strategic plans that can boost their overall financial health.